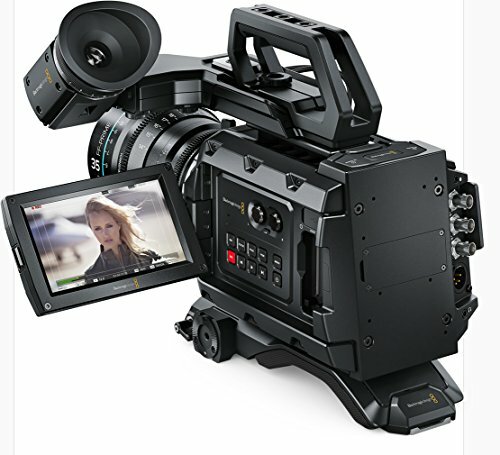 Half Price 512GB CFAST 2.0 Card when purchased with any Blackmagic Design URSA Camera. 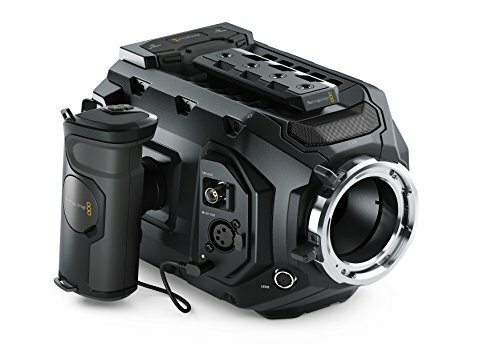 The compact URSA Mini camera with PL lens mount, 4.6K Super 35 sensor and an incredible 15 stops of dynamic range, is lightweight and perfectly balanced for handheld use and comfortable enough for all day shooting. 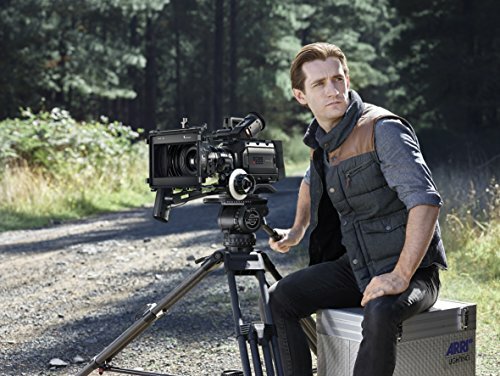 Compatible with the most cinematic PL lenses , features include 12G-SDI connections, 5″ fold out touchscreen monitor and side grip with camera control functions as well as dual CFast card recorders, built in stereo microphones and more. If you already have an investment in incredible high definition B4 lenses, now you can use them with URSA Mini PL by adding the optional B4 lens mount . Unlike lens adapters, you can actually replace the lens mount itself to get a B4 mount with precision optics and spherical aberration correction specifically designed to match URSA Mini’s sensor! 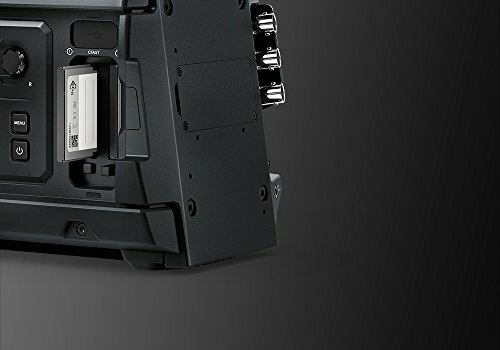 The B4 mount turns your URSA Mini into an incredibly compact HD camera with better dynamic range and support for more modern file formats than any other broadcast camera! 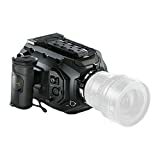 The built in lens control connection provides power, start/stop recording and lens control for the lens. 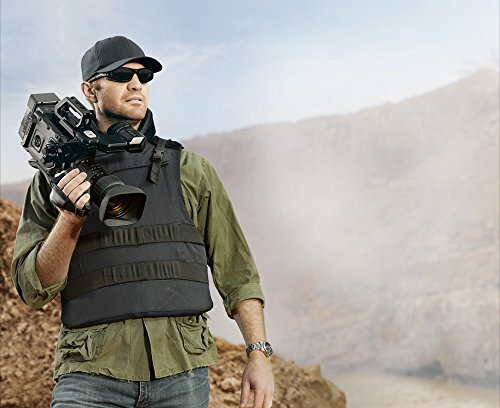 With the Blackmagic URSA Mini B4 Mount you can easily move between B4 and PL lenses any time you need. Compact and lightweight digital film camera. High performance 4.6K Super 35 sensor with up to 15 stops of dynamic range.